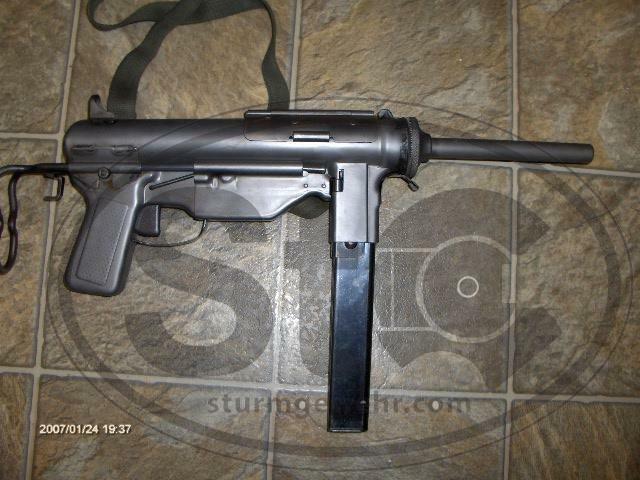 Medea M3A1 Grease gun .45 Cal. $15,500 , 50/50 payment, P.P. , w/ 1 mag. , I pay 1st Stamp, updated w/ ‘M3’ Bolt guide rod assembly and neoprene recoil buffer, approx. 600 rds fired , runs like greased lightning , NRA Endowment, M3A1’s are the scarcest of all M3 types. 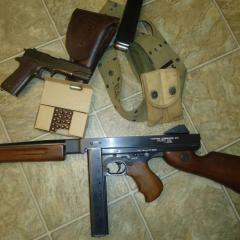 Only 67 transferable M3A1’s in .45 ACP made into the registry. YOUR PHONE # A MUST or No response from me, TOO many BS’ers).